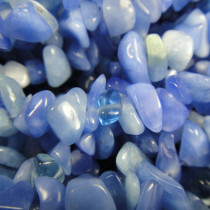 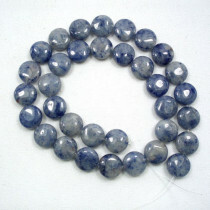 A-Grade Blue Aventurine Stone Round 4mm (~100pce Strand) - 40cm /16'" Strand. 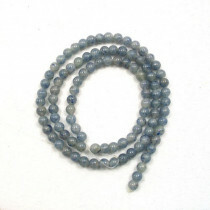 A-Grade Blue Aventurine Stone Round 8mm (~50pce Strand) - 40cm /16'" Strand. 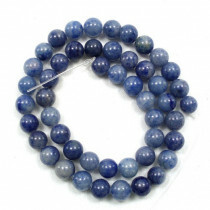 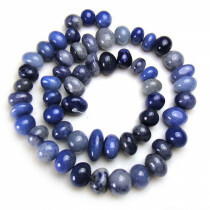 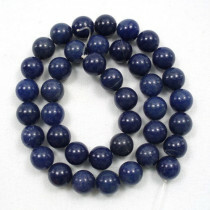 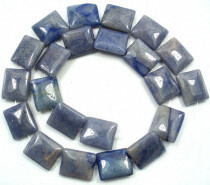 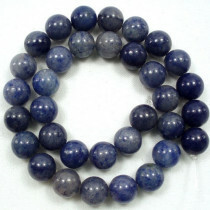 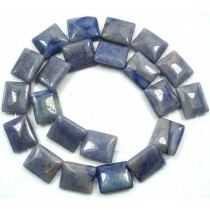 A-Grade Blue Aventurine Stone Round 10mm (~40pce Strand) - 40cm /16'" Strand. 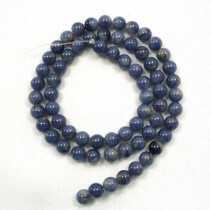 A-Grade Blue Aventurine Stone Coin 12mm (33pce Strand) - 40cm /16'" Strand.